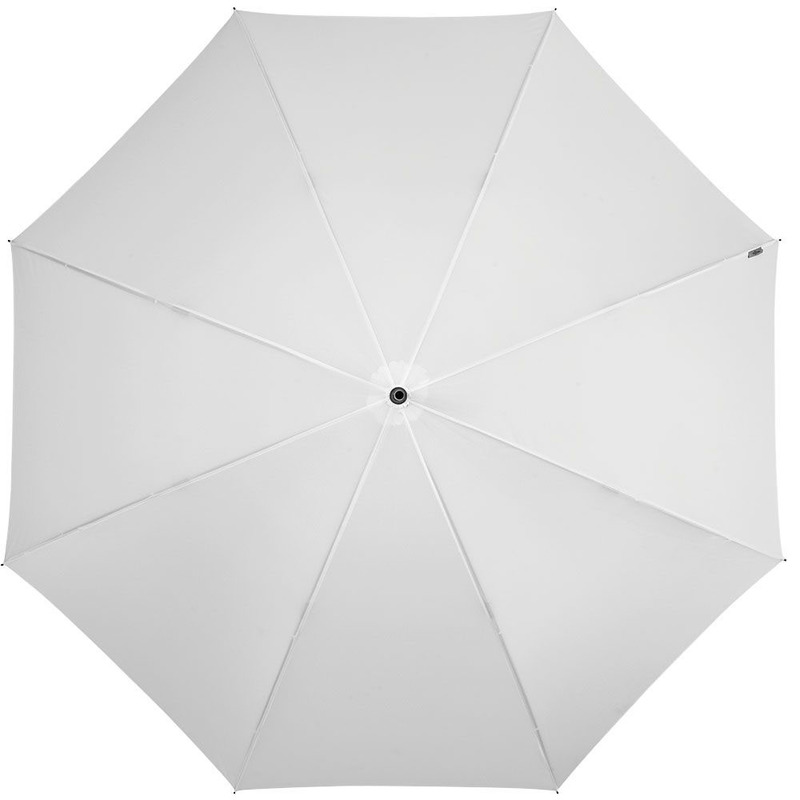 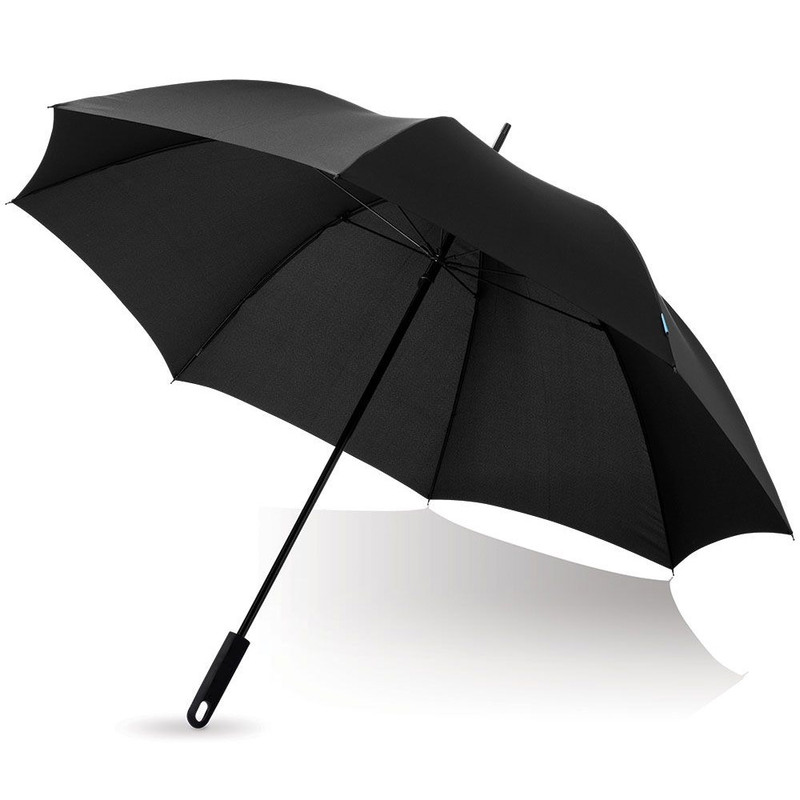 Marksmen brings these exclusive designed umbrellas that feature a print of your logo. A bullseye for your promotion. 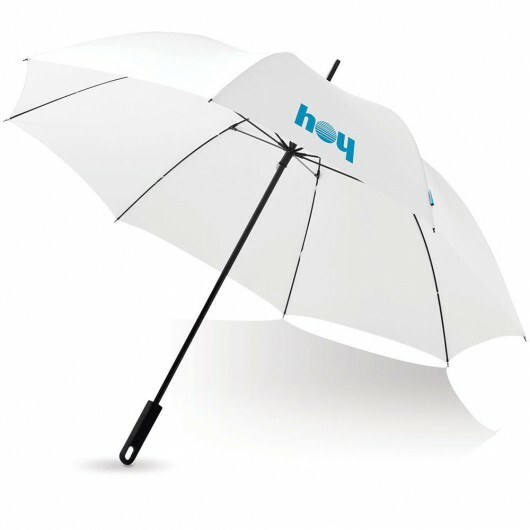 These brollies will keep you dry and comfortable when there's a downpour. 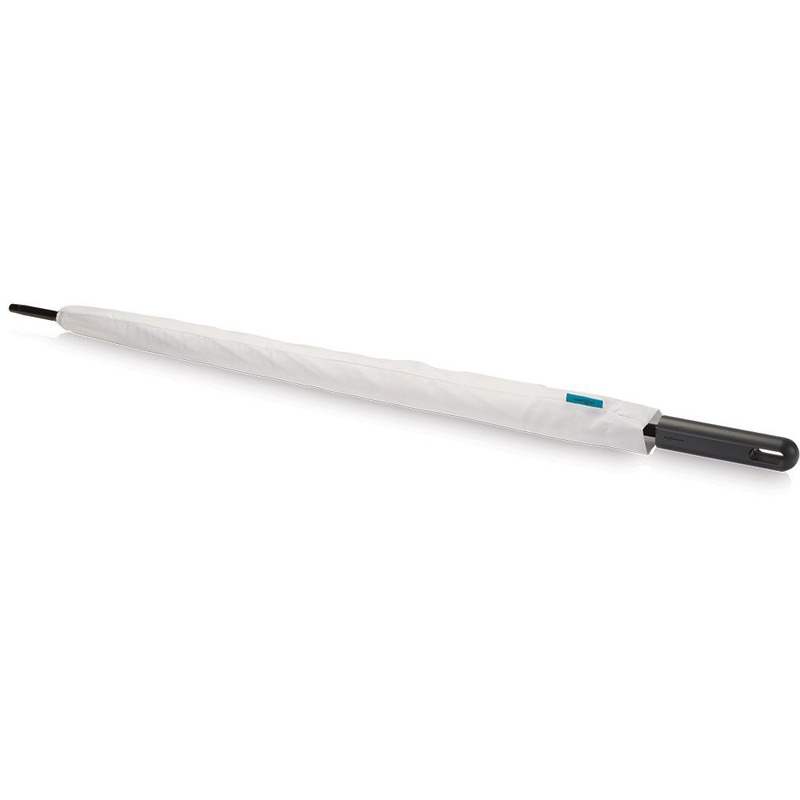 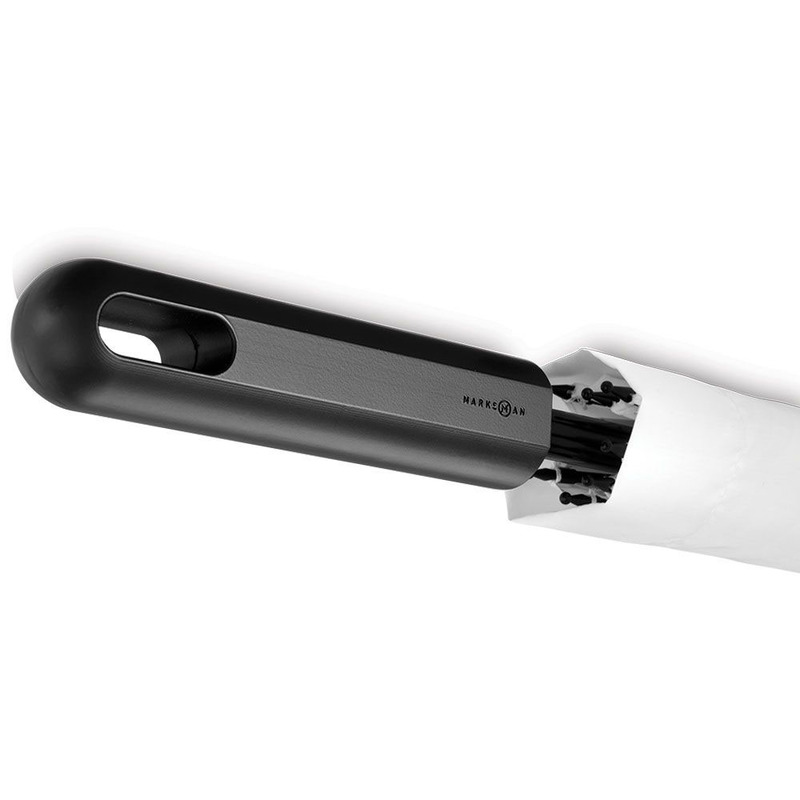 The exclusive design features fibreglass ribs, a metal shaft and a rubber coasted plastic handle with polyester pongee. They're perfect for golf days out, as a gift or merchandise item and will allow your logo to pop and be seen when out and about.